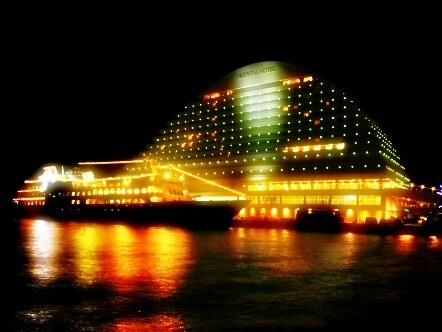 Meriken Park is a reclamation ground in the Port of Kobe. 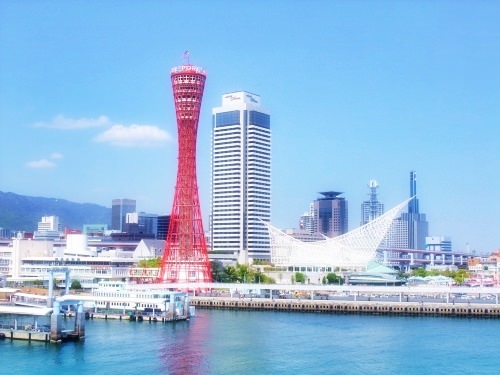 It includes several famous sites such as Kobe Port Tower (refer to #212), Kobe Maritime Museum, and Port of Kobe Earthquake Memorial Park, which exhibits various things related to the Great Hanshin earthquake (refer to #084). At the period when Japan was occupied by the U.S. Army after World War II, many of the Japanese people didn't know the correct English pronunciation and mistook the word "American" for "Meriken". It is the origin of the name of this park.